Every mother wants to welcome her newborn baby with beautiful gifts, apparels, and innovative gifts. For companies marketing or selling baby products sees this as an opportunity to serve the needs of such mothers. Such companies want innovative packaging and presentation of their products to make a good impression on their customers. Custom made boxes with a specialized printing offer unique ways of packaging baby products for the customers. 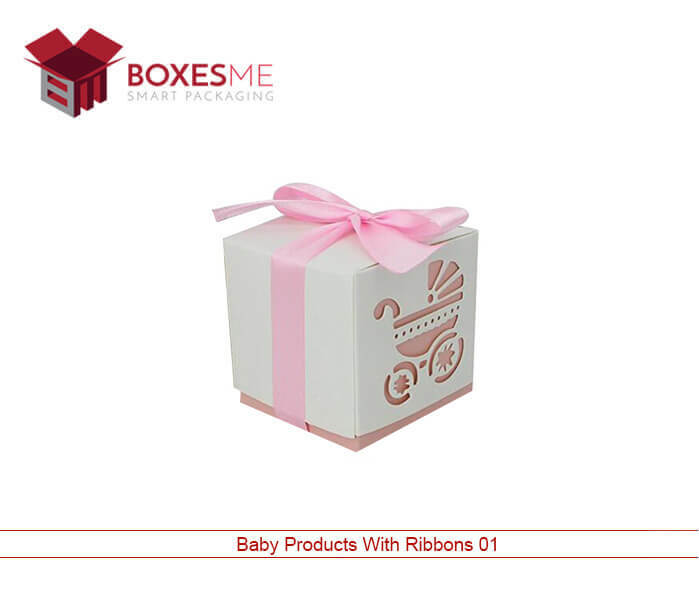 Such boxes give a choice to personalize baby products and tempts customers, conveying better images of products. 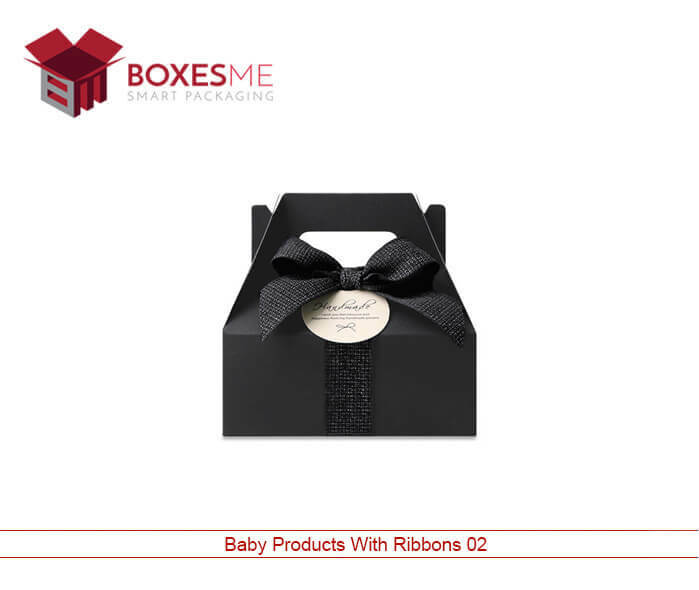 Baby product boxes add special features of gold foiling, silver foiling and offer a range of lamination options for packaging. Use of corrugated and cardboard boxes for packaging baby products gives an excellent choice. Custom printed boxes in different shapes, sizes, and colors help to make better images of products. Such packaging helps to make a perfect brand image and associate products with your brand and company name. 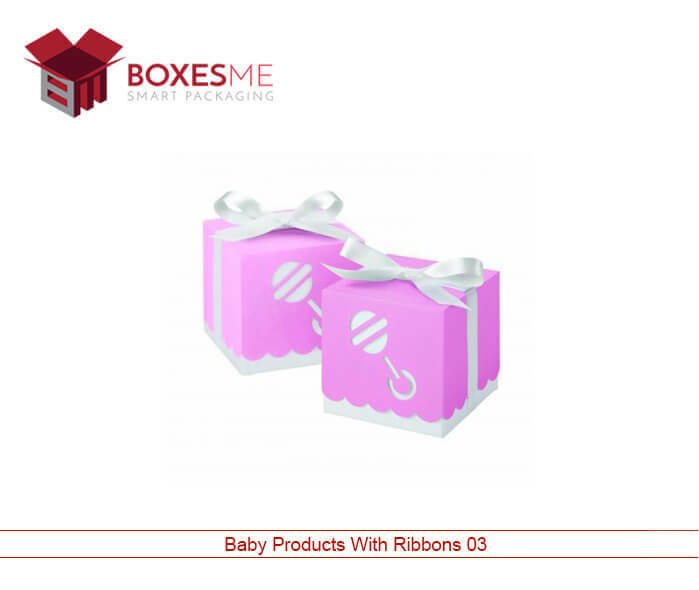 The wholesale packaging of custom baby products presents the products in numerous styles and give your product an edge over the competitors using kraft boxes with die cut and window option. These boxes give complete freedom to customize using different layout/ template for different products. 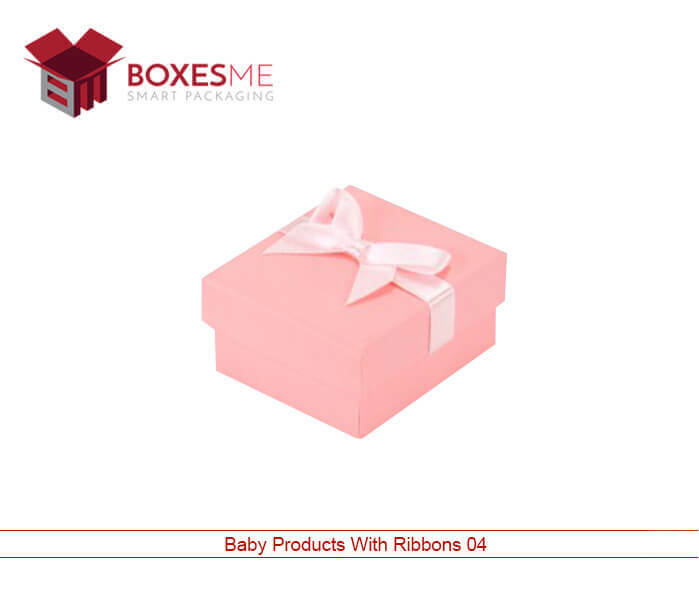 Packaging baby products with different embellishments at low prices is really challenging for the companies, but manufacturers can use wholesale custom boxes to deliver boxes with magnificent quality and perfection. BoxesMe can help to get your distinguished packaging with their creativity.